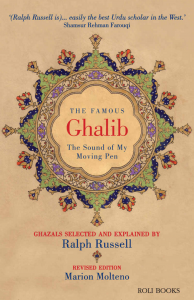 This new editio n of Ralph Russell’s critically acclaimed The Famous Ghalib introduces Ghalib to readers who want to find out why his poetry has inspired generations of Urdu speakers and many others besides. It explains the form of poetry in which Ghalib wrote, and how he used its symbolism to express his response both to the universal experiences of life and to the times that he himself lived through. With over 200 couplets in Russell’s translations, alongside the original Urdu – and also transcribed using both English and Hindi scripts, this is a must have for all poetry lovers. The Famous Ghalib was launched in Delhi in January 2016 at the Oxford Book Store, chaired by Rakhshanda Jalil. 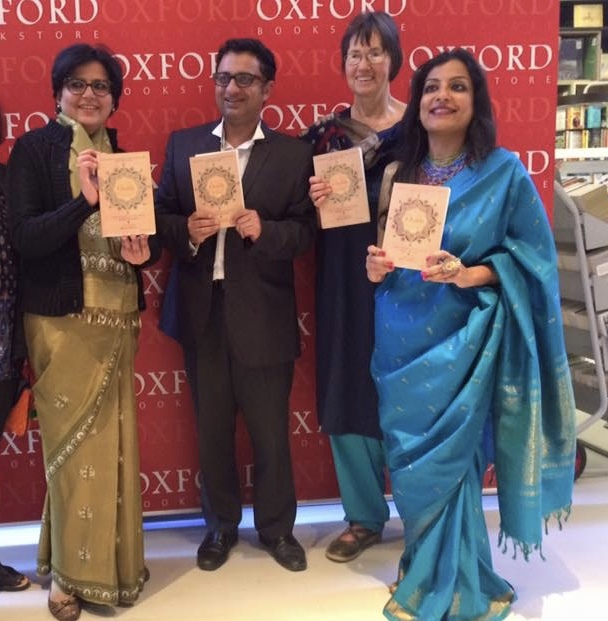 Photos: Delhi launch: with Rakhshanda Jalil, Saif Mahmood, Atika Gupta. 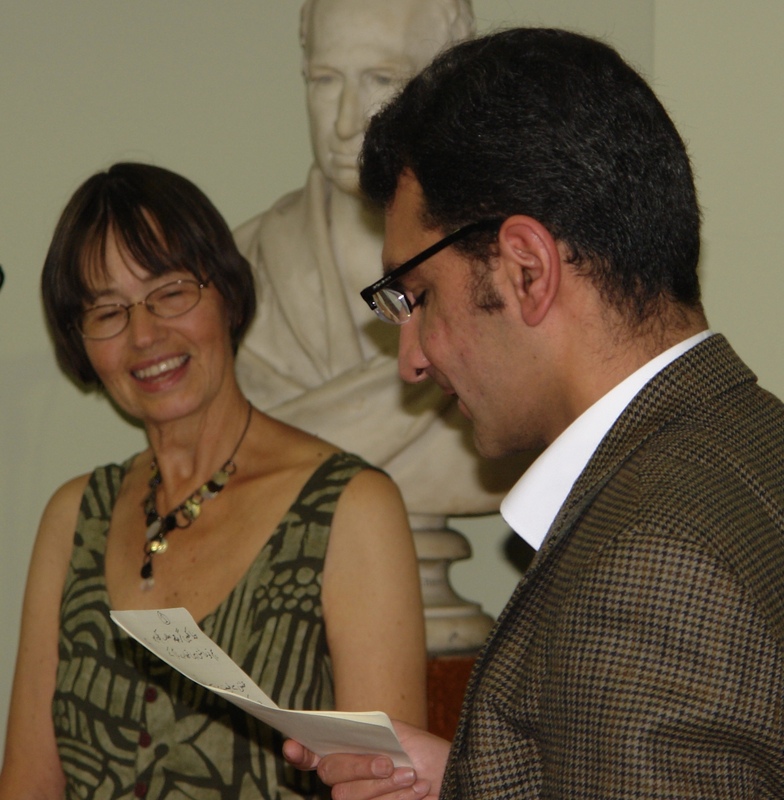 London launch: with Nadir Cheema; photo credit RAS.